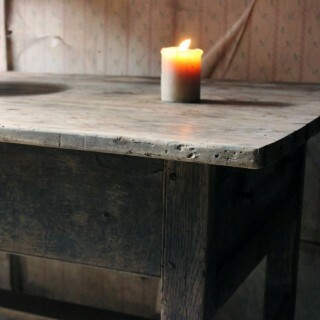 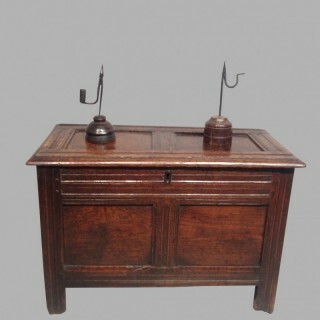 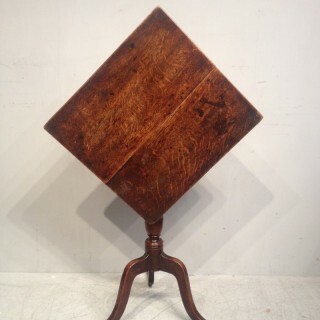 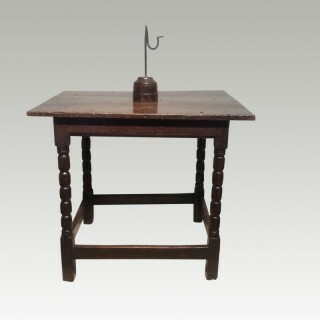 17th century welsh oak side table. 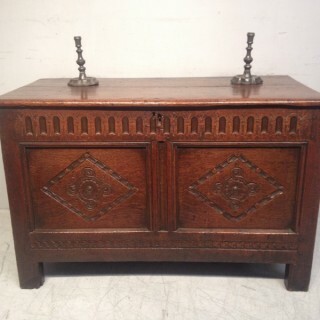 small charles ii oak coffer. 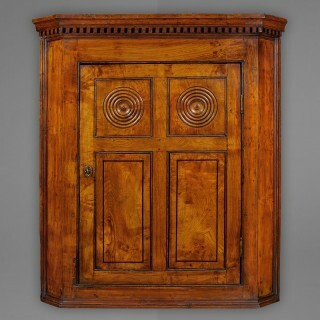 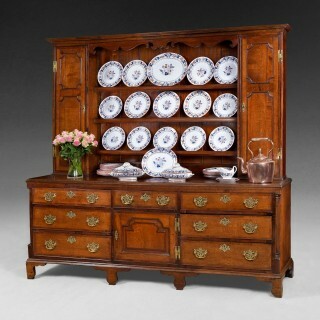 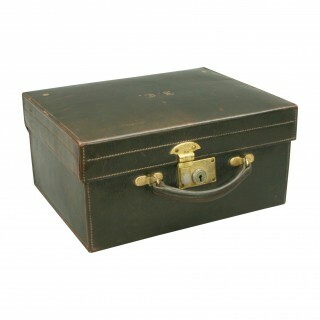 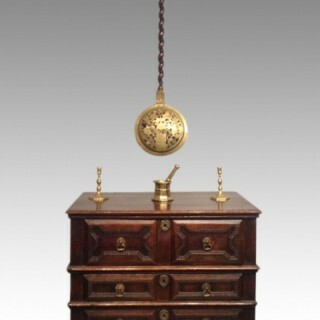 william and mary oak chest of drawers. 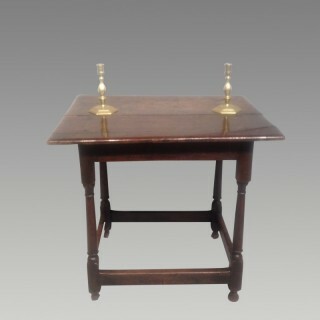 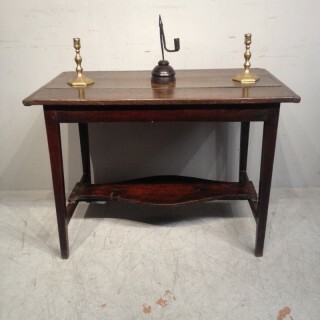 queen anne oak side table. 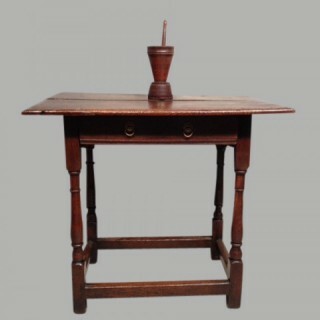 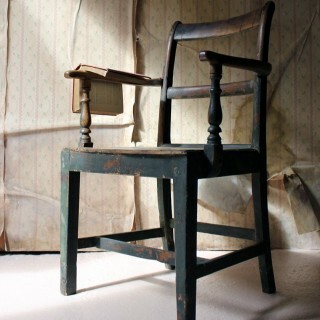 quaint welsh oak side table. 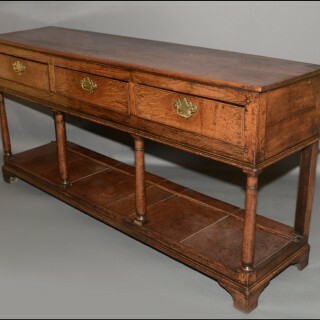 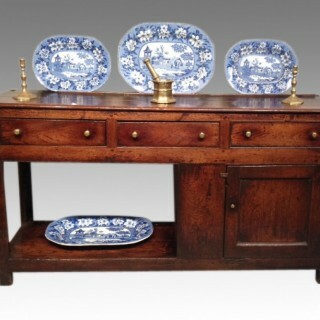 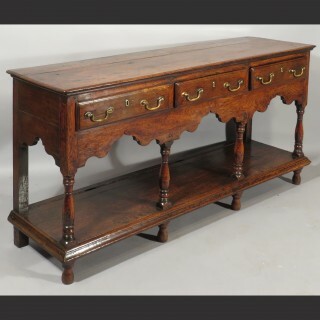 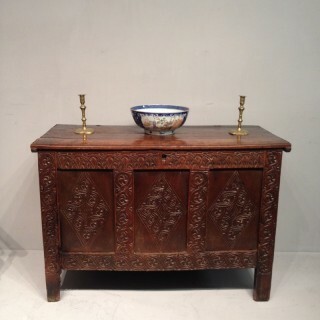 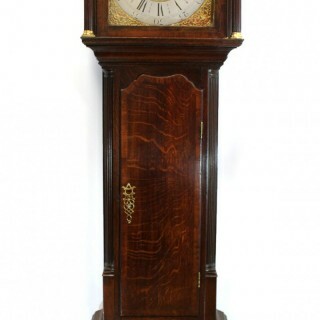 rare welsh oak dresser base. 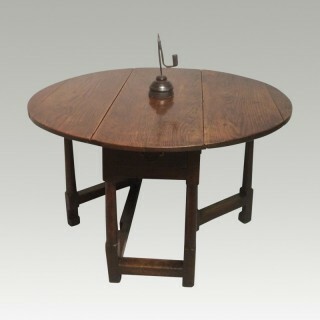 quaint georgian oak tripod table. 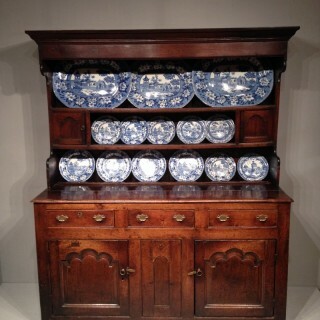 north wales oak dresser and shelves.